Wow time flies. 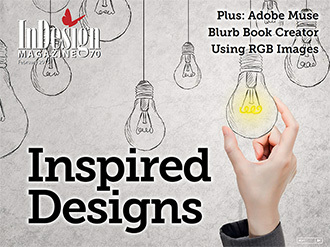 Issue #70 of InDesign Magazine has just been published. If you’re a subscriber you should download it now before the PDF gets cold! Why, you ask? Because again my new GREP-of-the-month expression has been published. 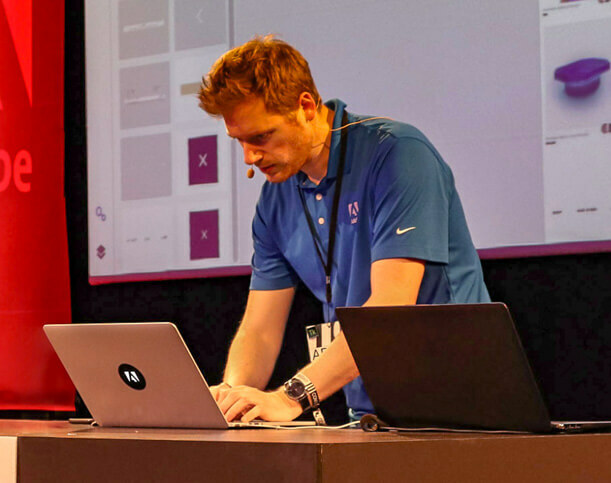 And this time I’ll explain how you can automatically format email addresses. I know you can use the “Convert URLs to Hyperlinks” in InDesign (available from the Hyperlinks panel fly-out menu), but when you’re changing text afterwards you’d have to run that command again. But now you can use a properly formatted GREP Style using the expression I described in issue #70 of the magazine. Of course, like always, you’ll need a subscription to InDesign Magazine to be able to read the issue. And remember, monthly subscribers only get access to the current month’s InDesign Magazine. Annual subscribers get this month’s issue plus 10 years of back issues! Funny, I wrote on this on my blog in… october 2008!